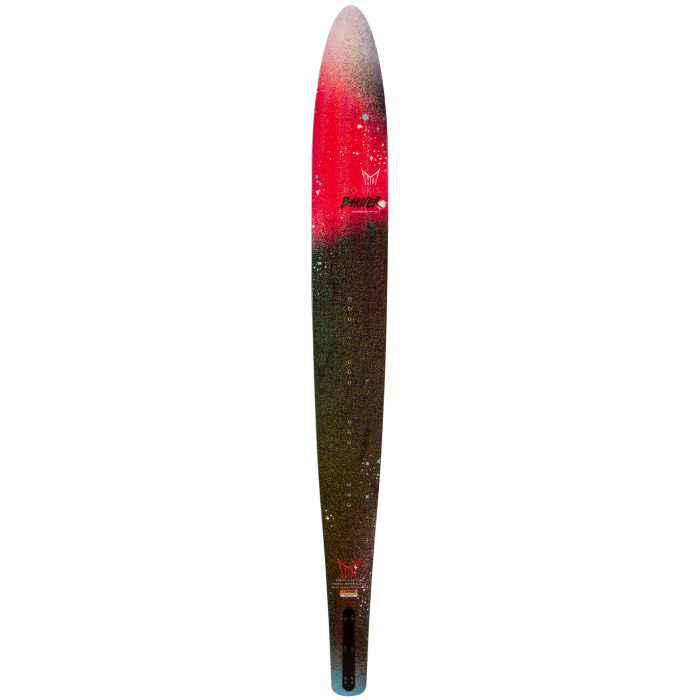 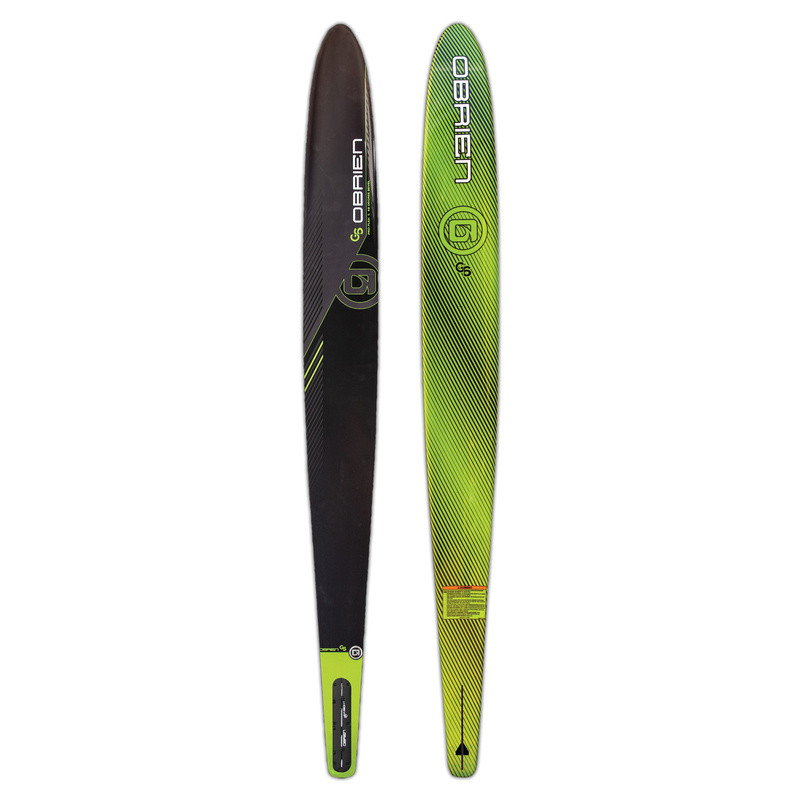 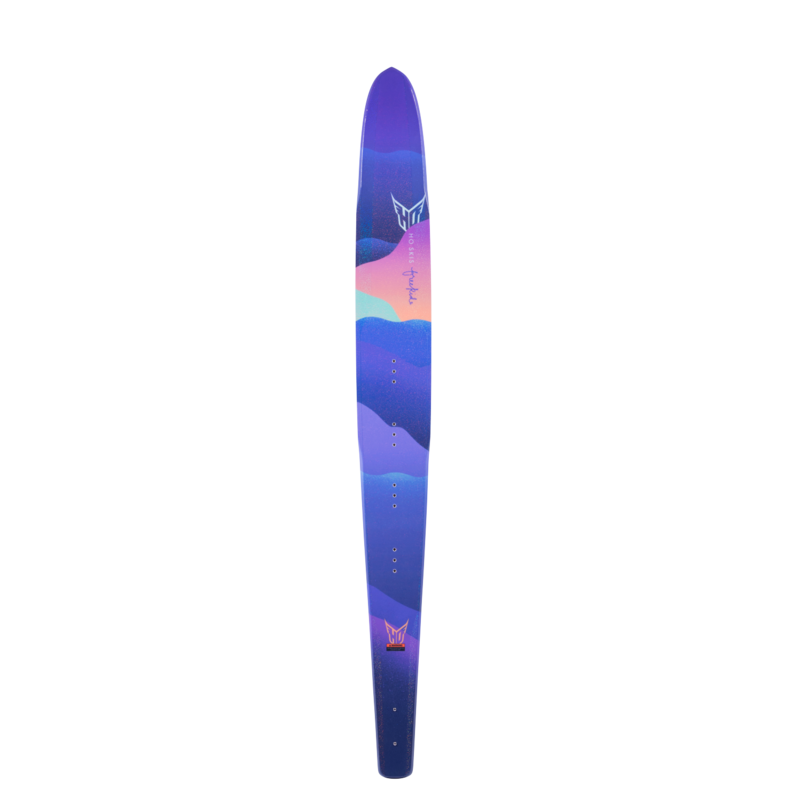 The new EVO is an extremely smooth and predictable carving ski with no surprises. 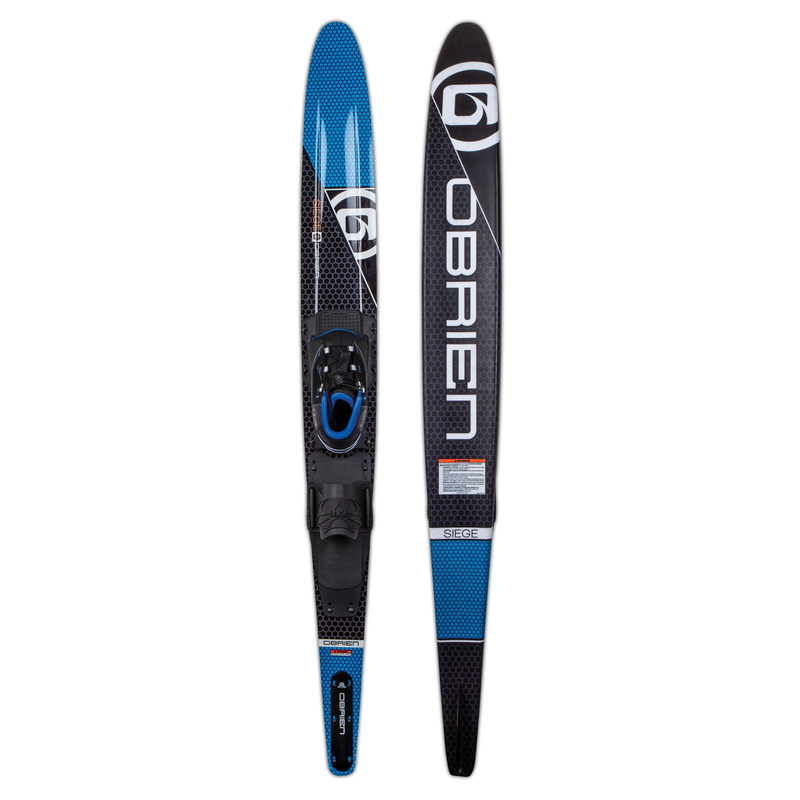 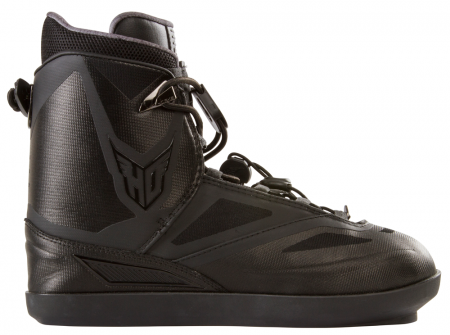 It carries speed through the turn and builds progressive angle into the wakes. 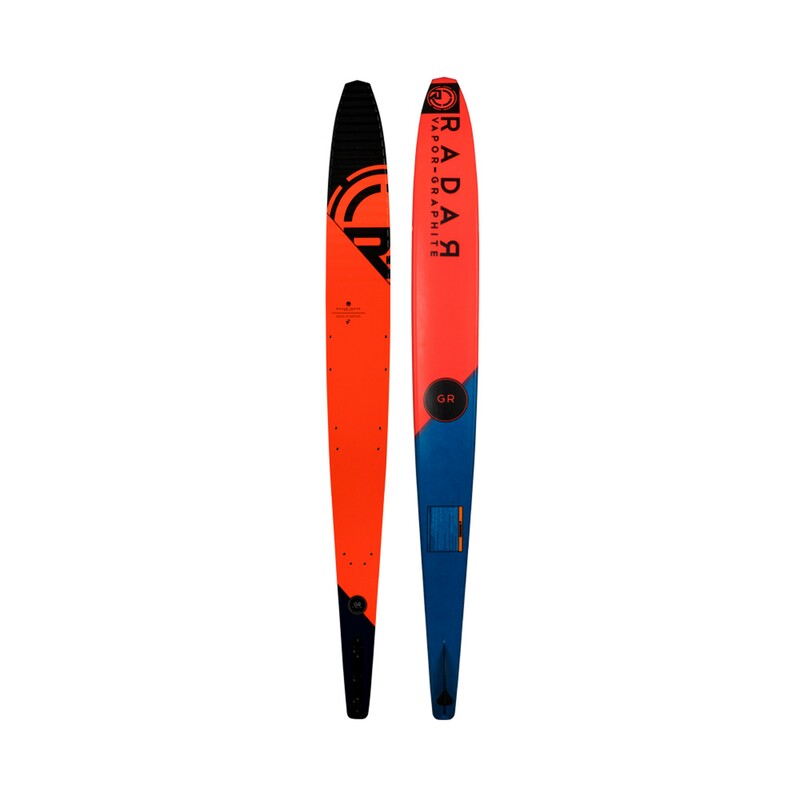 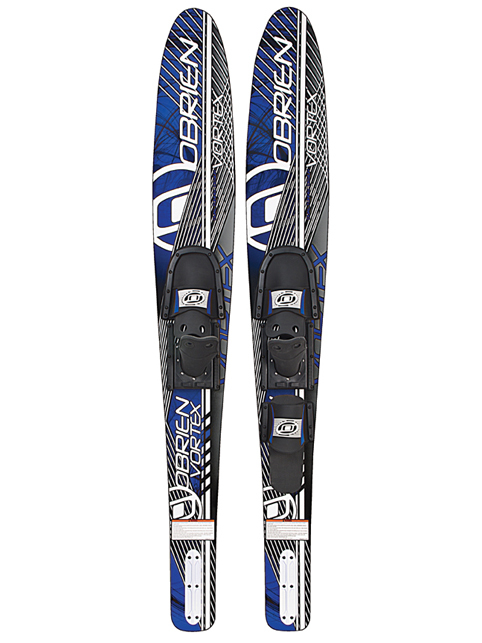 The EVO’s heritage is taken from the ARC which has been one of the bestselling skis in D3 History. 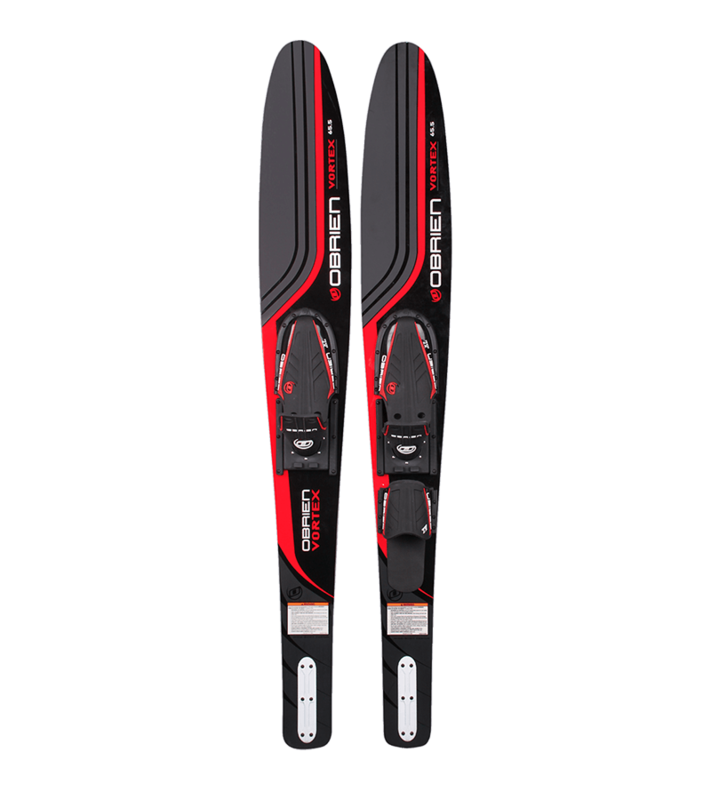 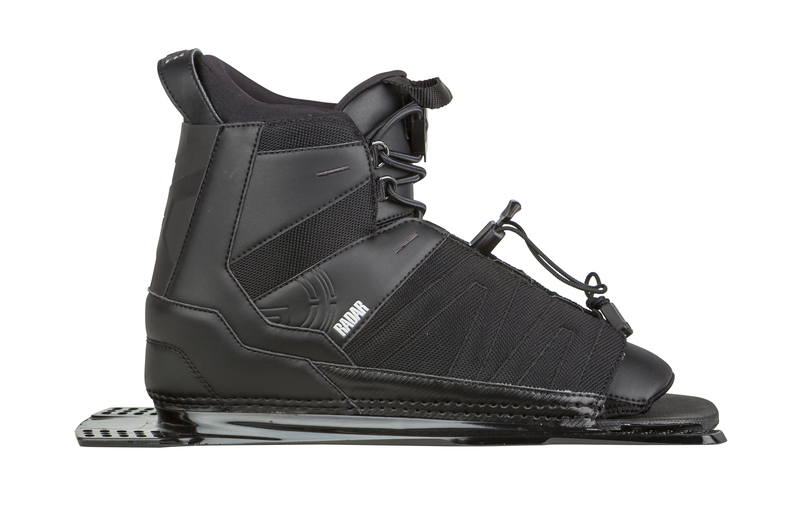 Skiers who ride in a balanced stance and like a smooth carving ski will benefit from the EVO.